KRAKOW, POLAND - SUMMER, 2016: Catholic church of St Egidio. Krakow. Poland. Shot in 4K (ultra-high definition (UHD)). 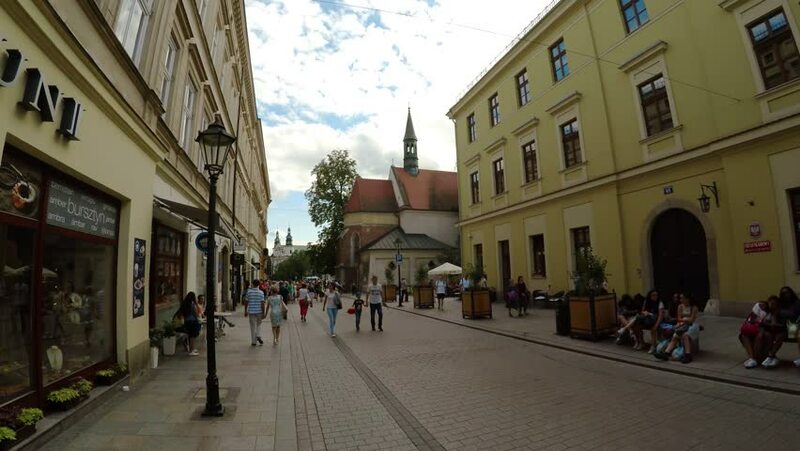 hd00:17GYOR, HUNGARY - SEPTEMBER 5: Scene on a pedestrian street in Gyor on September 5, 2014, in Gyor, Hungary.